At Policlínica Dental Rogé (Andorra) we offer our team of highly specialised dentists to treat effectively and personally all kinds of gum and tooth infections, which can range from gingivitis or dental abscess to a complicated periodontitis. Periodontics is a specialty of dentistry dedicated to diagnosing, preventing and treating diseases involving dental and gum infections. 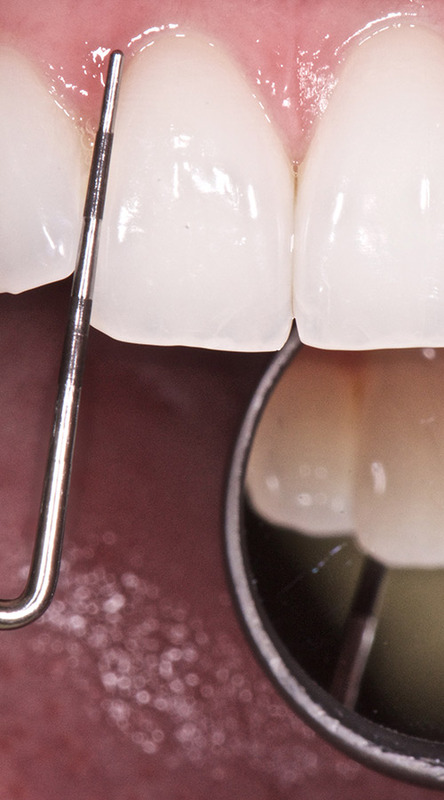 Additionally, periodontics is also dedicated to the specialised treatment of dental implants. The periodontium is the support system of teeth in the mouth, and the gums that protect the teeth from the physical, chemical and bacterial aggression from outside, thus ensuring the chewing, cosmetic and phonetic functions. A healthy gum, free from gingivitis and periodontal disease, has a pale pink colour without any bleeding. Our dental specialists will choose the right treatment to combat gingivitis and other periodontal diseases. 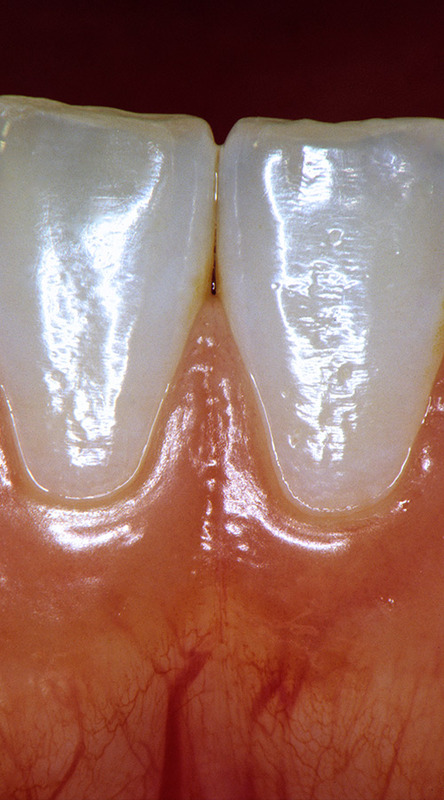 Why do dental abscesses and other periodontal diseases occur? The main and most important cause of tooth abscess is the build-up of bacteria on the surface of the teeth and underneath the gum, forming plaque, which can cause harm to the periodontal tissues. If you suffer from the typical symptoms of periodontal disease, including gingivitis and dental abscesses, such as bleeding gums, receding gums, increased tooth sensitivity to cold or tooth mobility, do not hesitate to contact us: our specialists will provide diagnosis and treatment suitable for whatever type of tooth or gum infection. Contact Policlínica Dental Rogé (Andorra), for more information on the treatments available in case of gingivitis, gum infection, tooth abscess and other diseases. Come and see us at the clinic. We’ll analyse your case and offer you a solution.